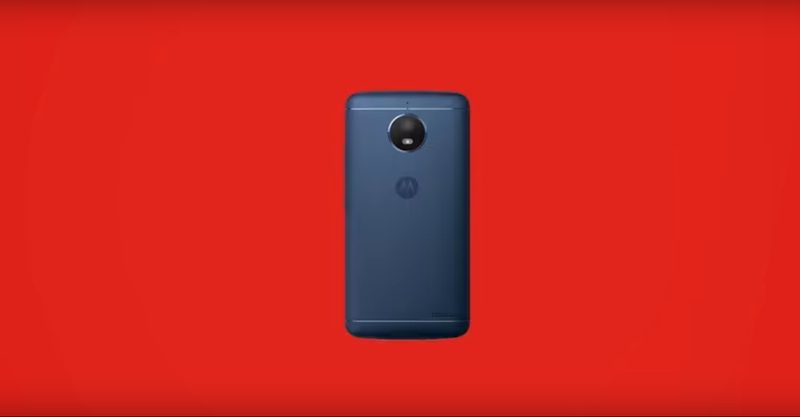 We all fell in love with yesterday's official video celebrating the 44th anniversary of the Motorola DynaTAC and Martin Cooper's first mobile phone call in history. But what a few didn't notice was that the video was sharing a little more detail than just that. Note that our site doesn't endorse or share leaks. We respect Motorola's confidential property. However, this video was published by the company itself in all its regional social media accounts and not by a third party, making us think that it's either a teaser or a mistake by whoever edited it. There are two phones being shown. 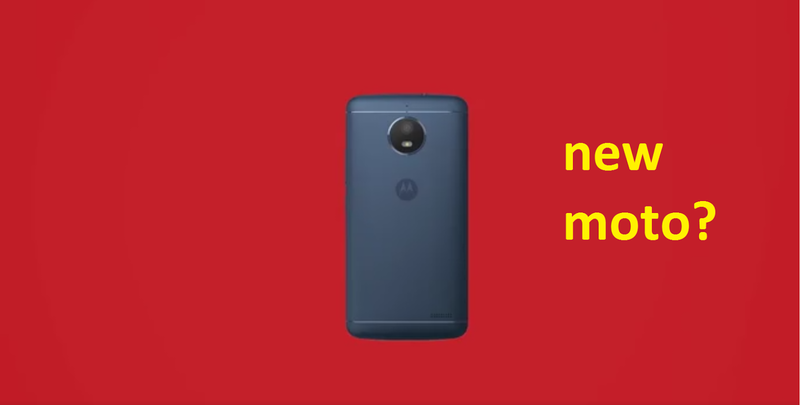 One is a blue phone, similar to the Moto G5 in blue, but it comes with a rear speaker, a different back housing and a different camera set up. 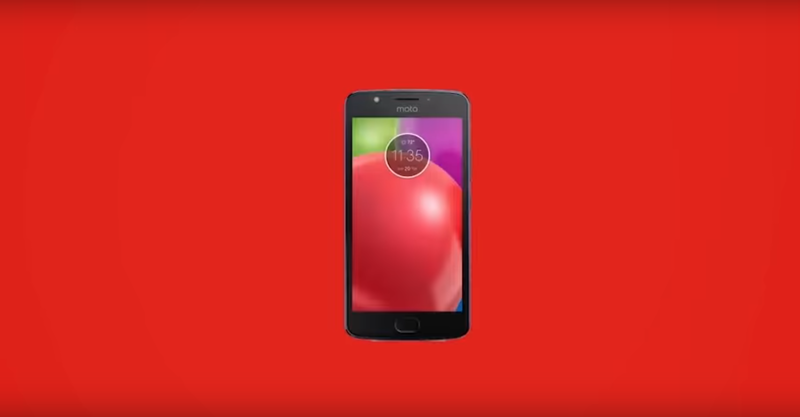 The front of the device looks similar to the Moto G5, except for a different camera placement. There's a fingerprint scanner and a front-facing LED light. There's also a second device being teased. You can notice rather square edges and a 3.5mm jack. There's a rear speaker too, while the camera comes with the round lens we've seen in recent devices. Looks like it's made out of plastic and comes with the batwing dimple. 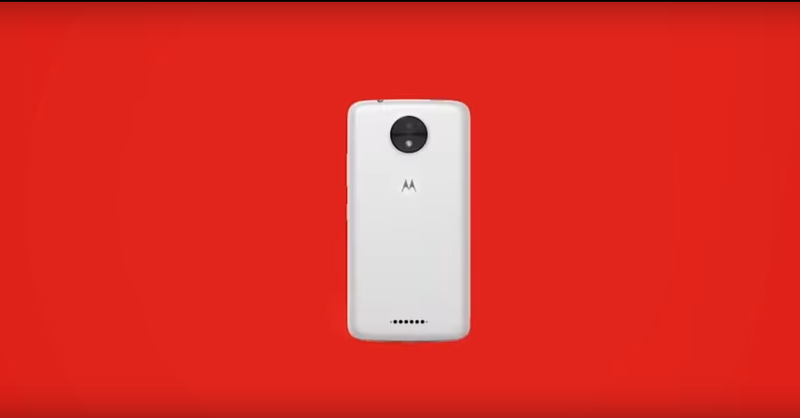 Do you think Moto is teasing these devices in a smart, hidden way, or they were included by accident in their video?